Opposition and synthesis of both rational and irrational elements are characteristic of Ričardas Biveinis', composer's and pianist', music. In the process of composing, he puts emphasis on development of the main idea - concentrated musical material, and often employs different compositional techniques simultaneously, e.g. strictly calculated structures (serialism, etc) and aleatory composition. Although Ričardas Biveinis' output is not copious, his works enjoy concert life. Composer and pianist Ričardas Biveinis (b. 1956) studied piano with Prof. Marieta Azizbekova at the Lithuanian State Conservatoire in 1974-76, in 1979 graduated from the Moscow Conservatoire, where he studied piano with Tatyana Nikolayeva, and in 1986 from the Lithuanian State Conservatoire, where he studied composition with Vytautas Laurušas. 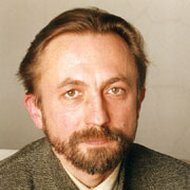 Since 1979 he has taught at the Lithuanian State Conservatoire (later Lithuanian Academy of Music), assistant Professor since 1995. 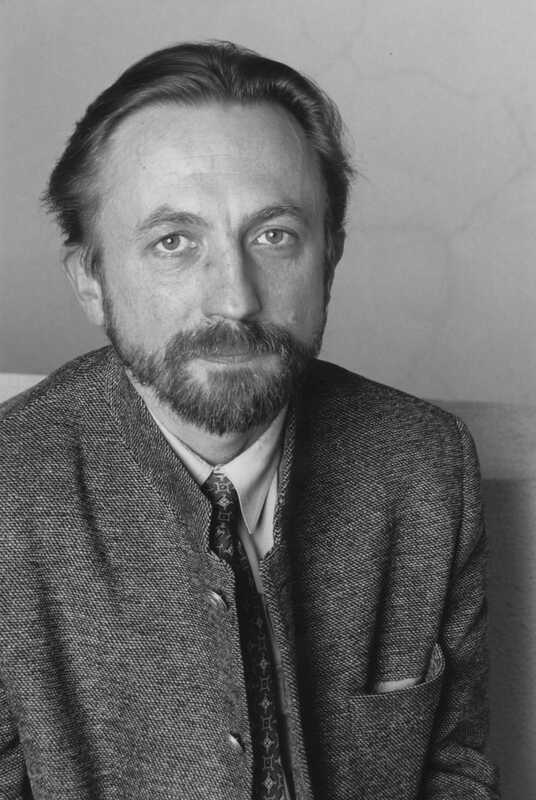 In 1983-85 he served as an accompanist at the Lithuanian National Opera and Ballet Theatre, in 1991-93 - as a vice-director of the Music Education Centre, in 1994-99 - as a dean of Faculty of Piano and Musicology at the Lithuanian Academy of Music. Since 1999, he has resided in Spain, where he joined Piano Department of private conservatoire "Mayeusis" in Vigo. Ričardas Biveinis performs as a soloist and chamber musician. His repertoire embraces works of various styles (from Baroque to 20th century and jazz). He has premiered a number of works by Lithuanian composers, as well as his own compositions. He has given concerts in Lithuania, Russia, Great Britain, Spain, Israel, the USA, Cuba, Portugal, and Germany; appeared with the Lithuanian National Symphony Orchestra and the Lithuanian Chamber Orchestra. He has wrote a textbook "Polyphonic Peculiarities in Dmitri Shostakovich's and Rodion Shchedrin's Cycles - 24 Preludes and Fugues" (1993). Although Ričardas Biveinis' output is not copious, his works enjoy concert life. 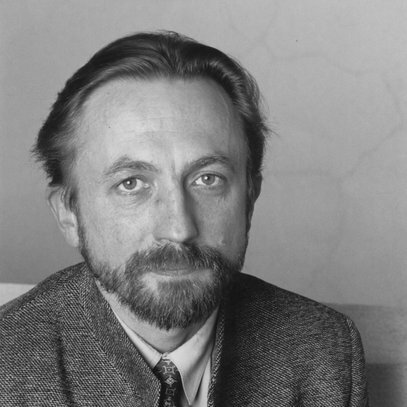 His Sonata for violin and piano was awarded second prize at the student- and postgraduate student-composers competition of the USSR in 1986, and cycle for piano "Dreams" - fourth prize at the Witold Lutosławski Composers Competition in Karlstad (Sweden) in 1994. 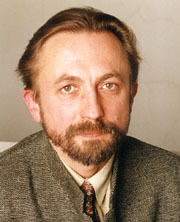 Biveinis' compositions were published by "Sovetskij kompozitor" (Russia), "Karthause-Schmülling" (Germany) and Lithuanian Composers' Union. Opposition and synthesis of both rational and irrational elements are characteristic of Ričardas Biveinis' music. In the process of composing, he puts emphasis on development of the main idea - concentrated musical material, and often employs different compositional techniques simultaneously, e.g. strictly calculated structures (serialism, etc) and aleatory composition.